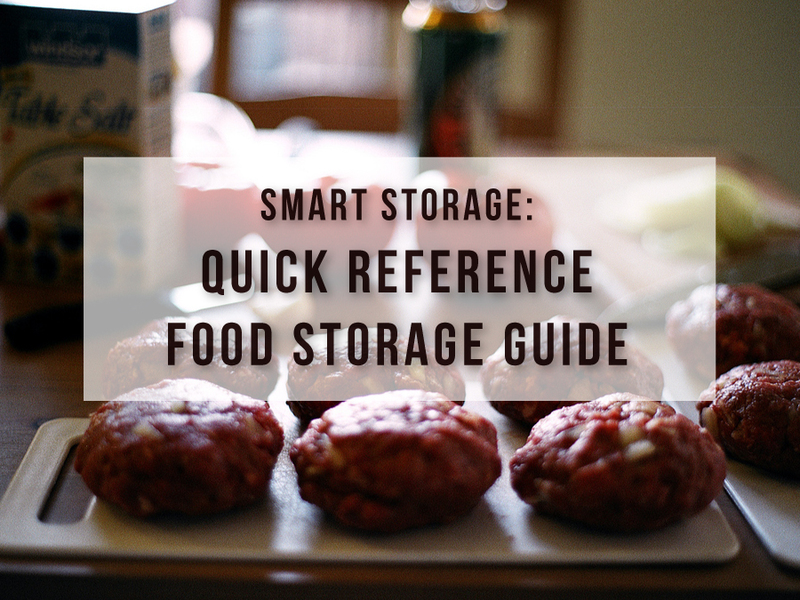 Proper storage can go a long way to making foods last longer. Here are some of the best tips to help you store all your food for optimal freshness. 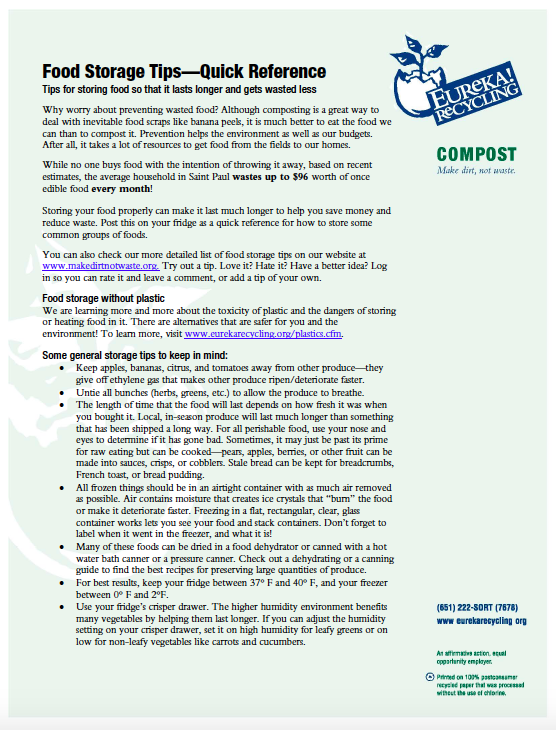 Download this guide from our friends at Eureka Recycling or this online directory from NRDC’s Save the Food campaign. 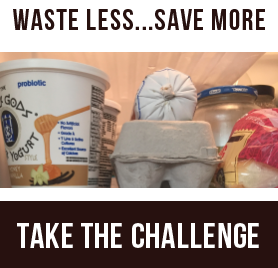 StillTasty.com is another great food storage resource. Store dairy products on a refrigerator shelf, not in the door where the temperature can fluctuate. Eggs are safe to eat 3 to 5 weeks beyond the date on the carton. Test freshness by putting an egg in a glass of water. If it rests on the bottom of the glass, flat or at an angle, it’s still good to eat. Hard cheeses can be frozen. nectarines, peaches, pears, plums, tomatoes. Most fruits can be frozen and used later in baking and smoothies. Peel and chop into bite-size pieces. Freeze fruit In a single layer on baking sheet, then transfer to an airtight container. Don’t wash berries, cherries, or grapes until it is time to eat them. Most vegetables can be blanched and frozen to use later. Save your greens, stalks, and stems to give soups and stews a nutrient boost. Greens, green beans, corn, asparagus, and okra tend to go bad more quickly than other produce so eat them soon after you go shopping. Untie greens and herbs before storing so they can breathe. Store leafy greens and other vegetables that can wilt in an airtight container with a damp towel. Store sweet potatoes and potatoes in a cool, dark place. Keep mushrooms in a paper bag in the fridge. Store bread, pasta, and cereal in airtight containers in your pantry or on the counter. Bread and cereal that is going stale can be baked lightly in the oven to recrisp or frozen and saved to make breadcrumbs. Store meat in the coldest part of your fridge; usually the bottom shelf. Portion out meat and freeze in airtight containers if you do not plan on using it within 2 days. Freeze bones and carcasses to make stock to use in soups and stews. Store condiments and other items that are not highly perishable in the fridge door. Keep leftovers, condiments that don’t fit in the door, and beverages on the top shelf. Nut butters and nuts will last longer in the fridge but can be stored in the pantry as well.